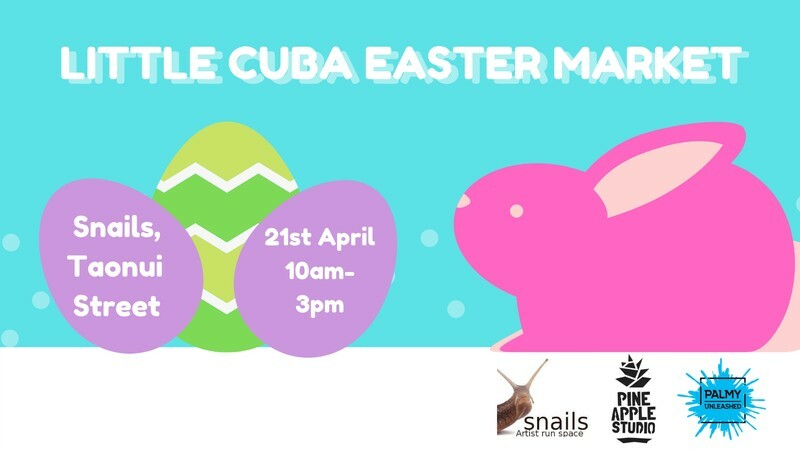 Come be local with the locals and celebrate Easter with us at Little Cuba Easter Market. A free event for the locals filled with Easter joy, from a visit by the Easter Bunny, a great Easter egg hunt, the classic egg and spoon race... Spot prizes and more... the local artisans will line the streets with there arts and crafts, food and snacks on offer! Do note we are in Little Cuba so a local benefit is the local cafe scene is a hop across the street from the market. A grand day to relax listen to local musicians, kids be entertained by the Easter activities.